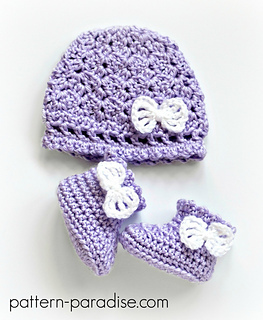 This pretty hat and bootie set is rich with texture and an interesting edging. 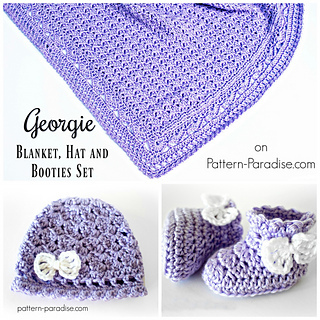 It coordinates with the Georgie Baby Blanket which may purchased separately. The set is perfect to welcome the new little one! 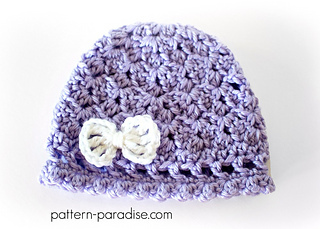 Designed in worsted weight yarn. 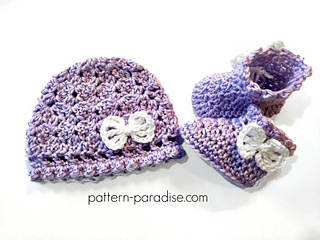 This pattern includes instructions for the hat and booties only, see the blanket pattern HERE!